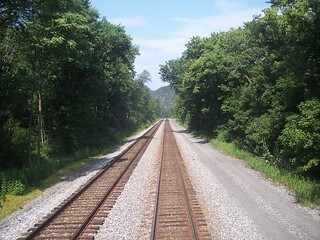 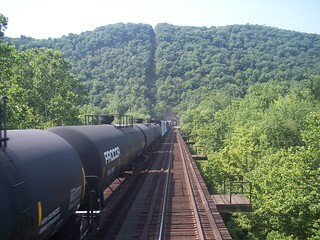 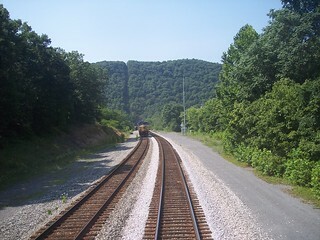 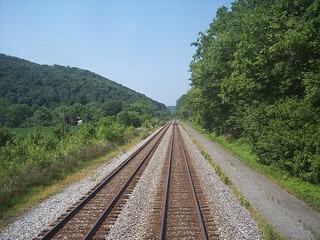 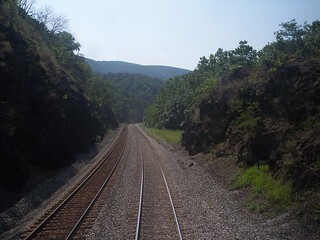 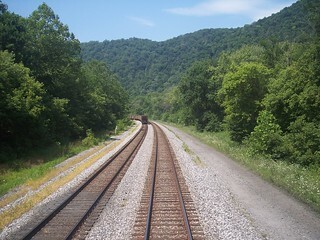 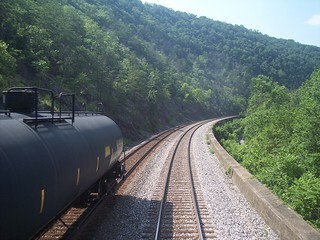 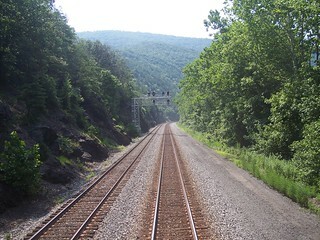 Riding through the mountains of West Virginia on the Capitol Limited. 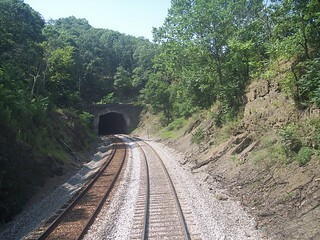 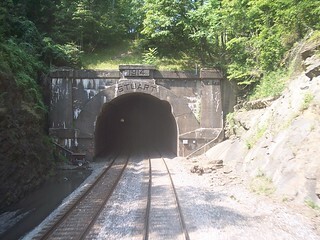 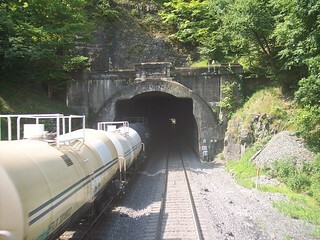 Passing through the 1914 Stuart tunnel. 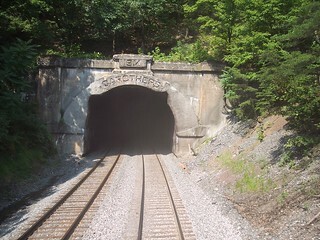 A quick ride through Maryland and the Graham tunnel.